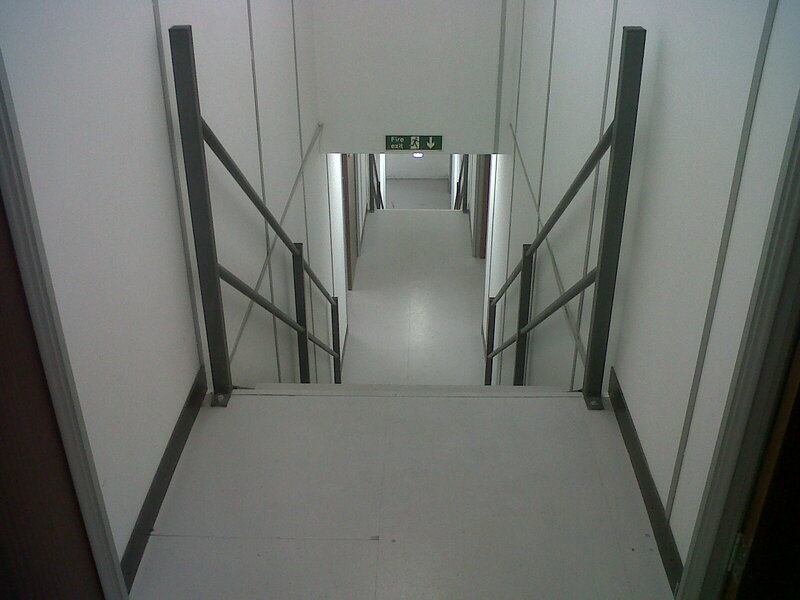 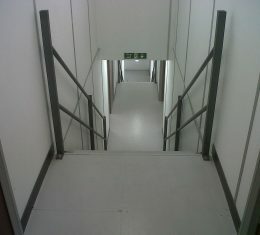 Fire Protected Stairwells are needed to give customers and users of the site a safe exit passage, from all floors, incase of a fire. 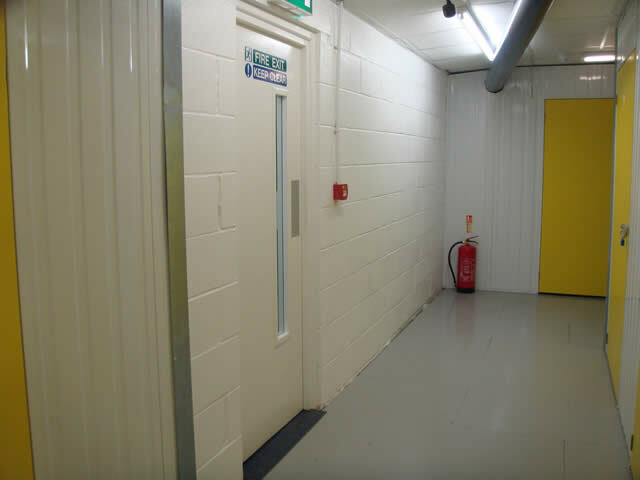 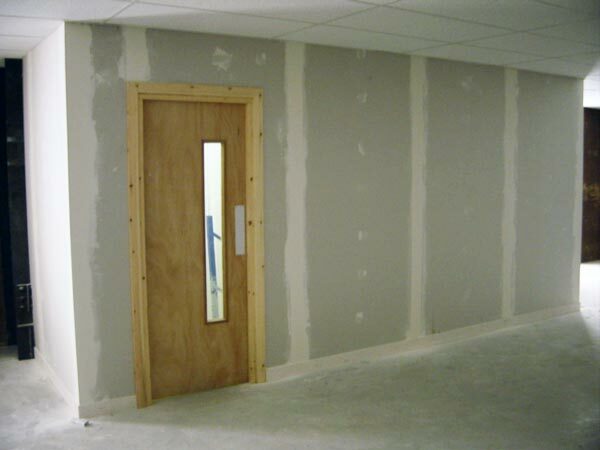 Depending on location of the building and local building control, we can provide either 30minutes, 60minutes or 120minutes fire protection, depending on your specification. 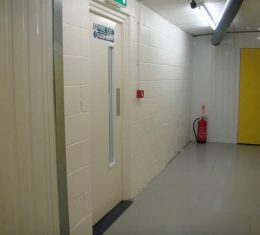 Please Checkout Our Gallery: If you have any questions or would like more information on our Locker Units service please contact us for a call back. 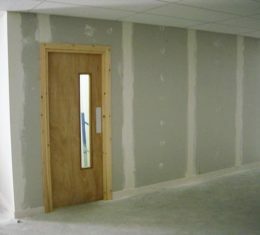 For a free quotation or any information you require please contact us.